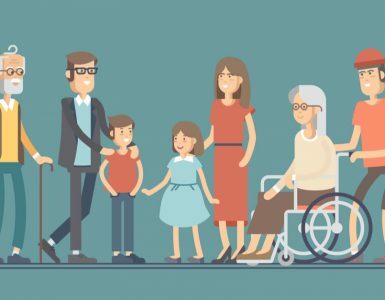 Let’s face it; as we get older, our memory begins to fade and brain function begins to decline. 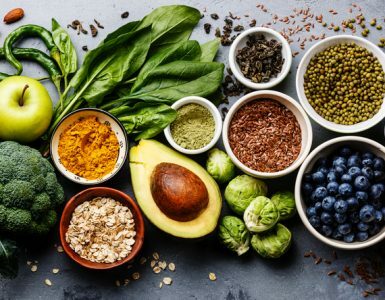 While there are different opinions as to whether or not brain training actually works, some studies suggest that exercising your body and brain will help maintain cognitive function, a necessary advantage as we grow older. Here at Drive, we took it upon ourselves to research some games and resources we think are challenging and fun, and if they happen to help with maintaining some brain function, let’s say it’s a win-win! It’s a puzzle game that exercises your brain by encouraging you to think logically about how to place numbers in boxes within a grid. 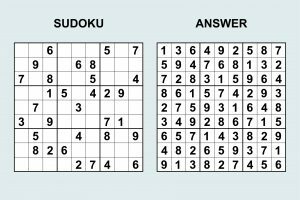 The object of Sudoku is to not repeat any numbers when you’re filling out the grid. It’s a game of concentration. There is fun available for all levels (easy, intermediate, hard and kids), which can be found online, as a smart phone app or as a book of puzzles. Used by over 85 million people worldwide, Lumosity is a great app that consists of over 50 fun and challenging games that were created to train the five cognitive functions — speed, memory, attention, flexibility and problem-solving. The app is great for children or adults, and each day you will receive a daily brain workout focused on the five cognitive functions. 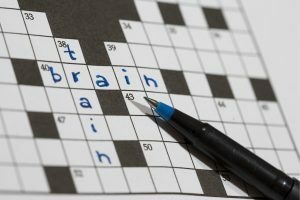 Scrabble, Crosswords and Word Search can stimulate problem-solving skills. Some suggest that actively participating in the search for words will help reduce those tip-of-the-tongue experiences when words cannot be recalled. So, the next time you are waiting for a doctors appointment, the delivery guy or just have some spare time, take a crack at some brain games. Maybe you’ll even sharpen the ol’ noggin.